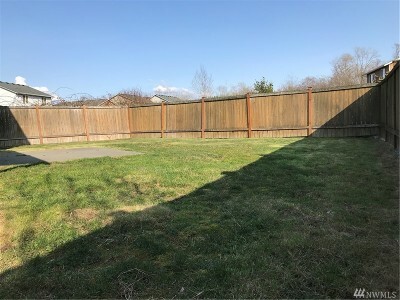 Big fully fenced backyard! 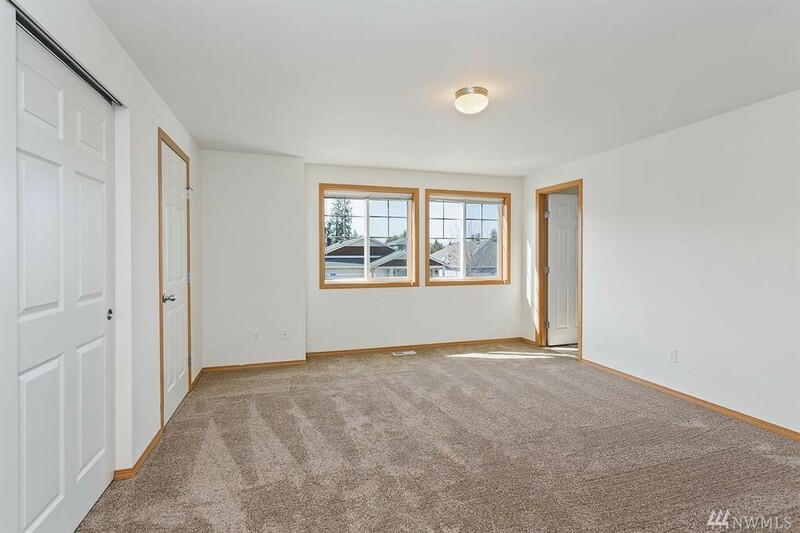 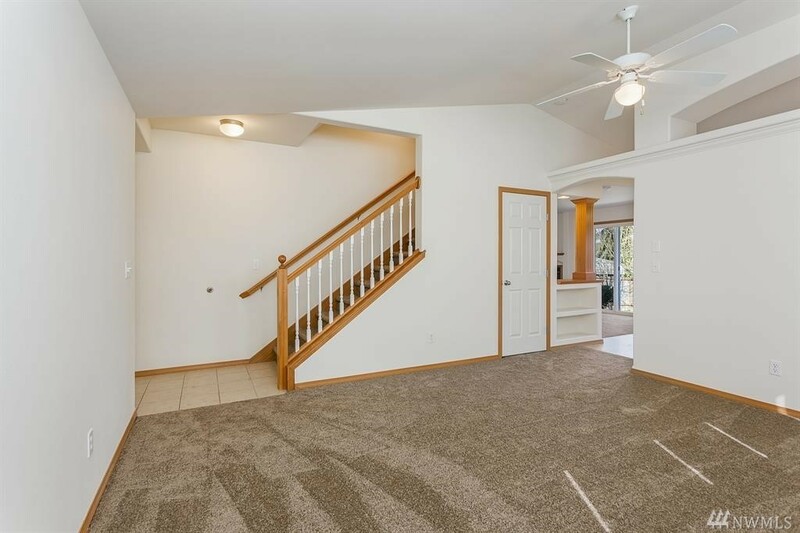 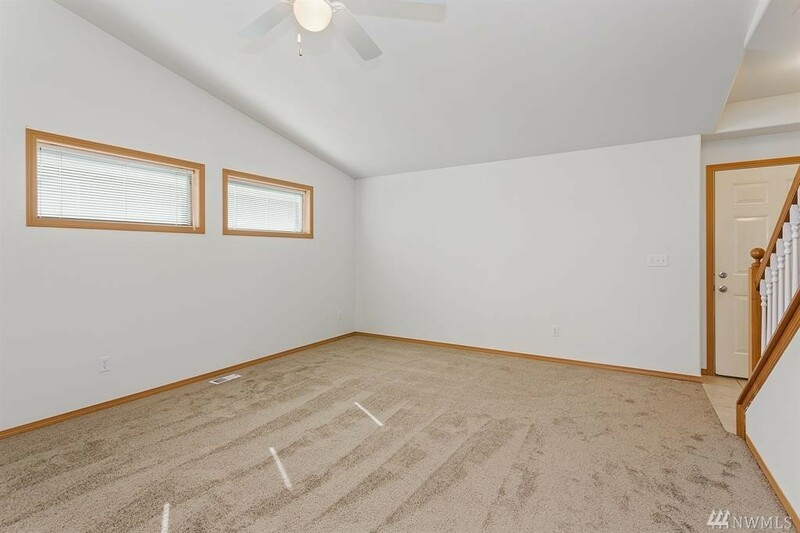 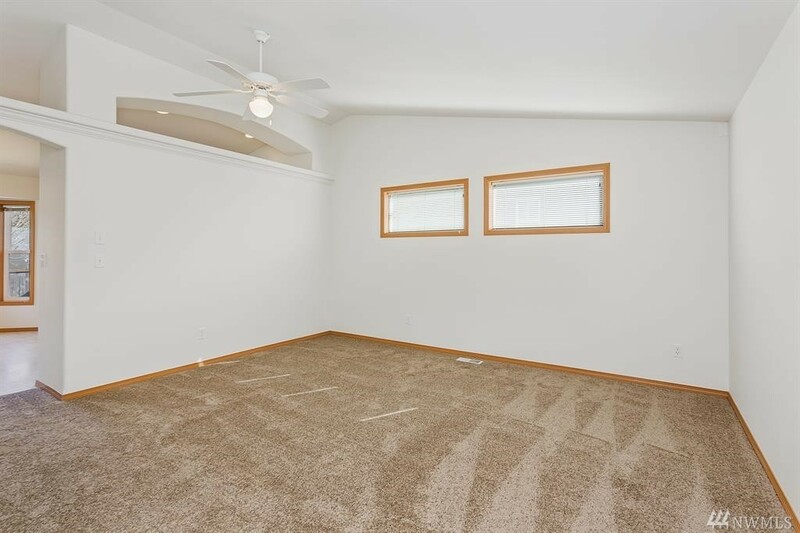 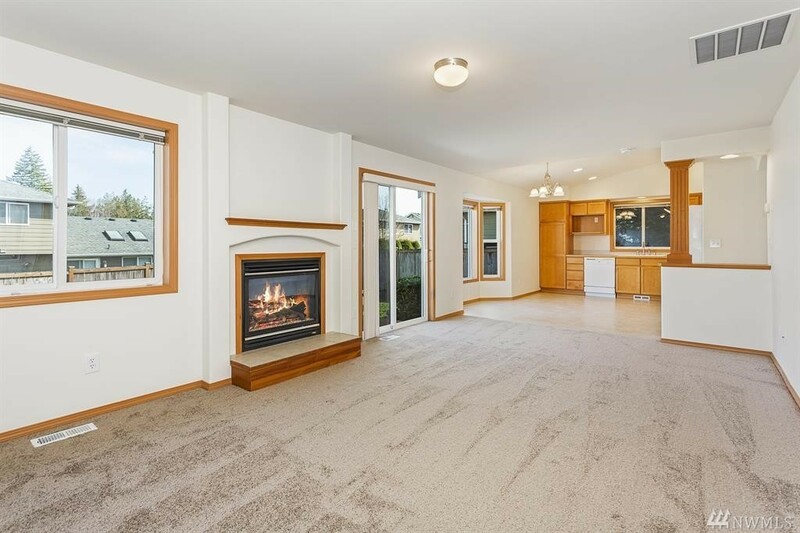 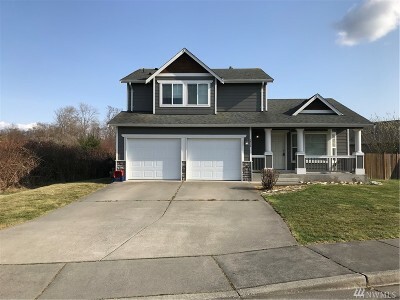 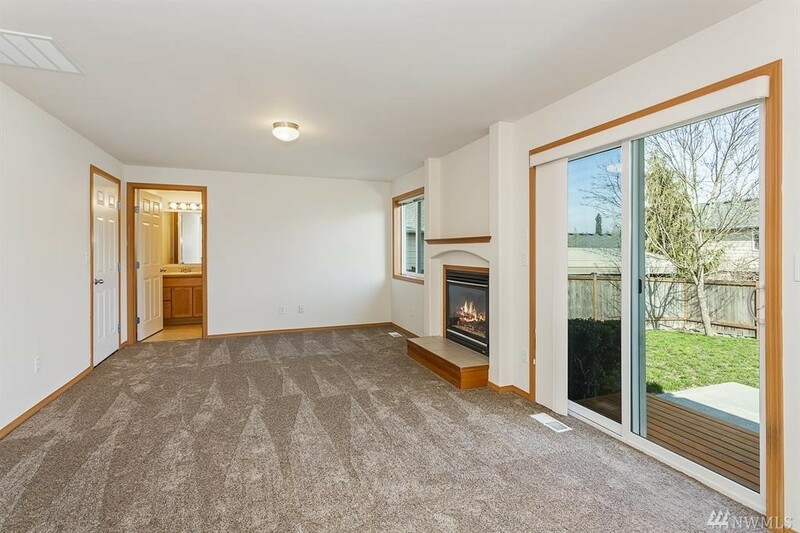 Great floor plan featuring a separate living room and family room, large kitchen with eating space and an enormous master with 2 closets and private bath. 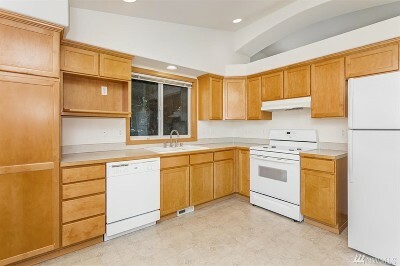 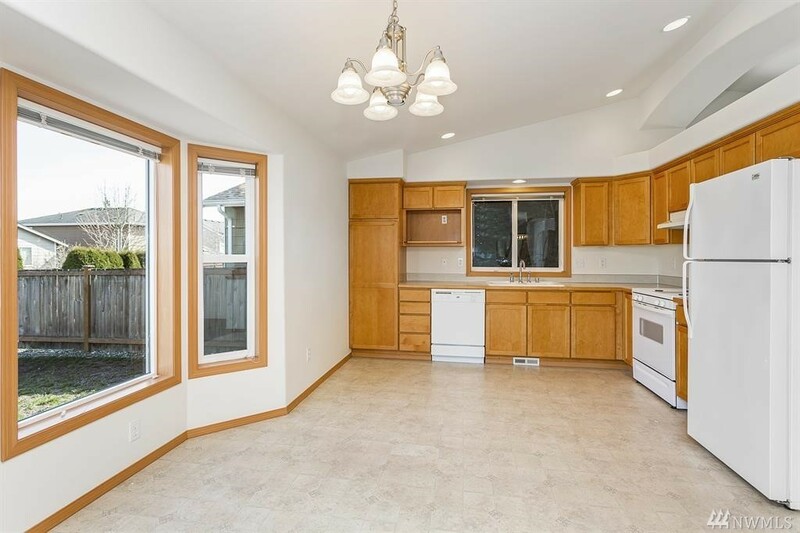 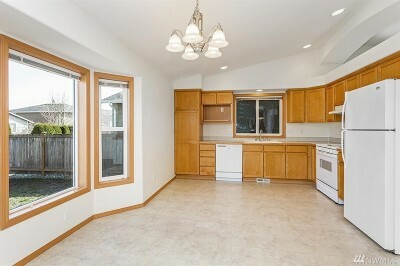 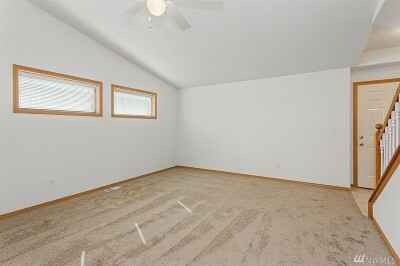 Home features full wood wrapped windows and maple cabinets.